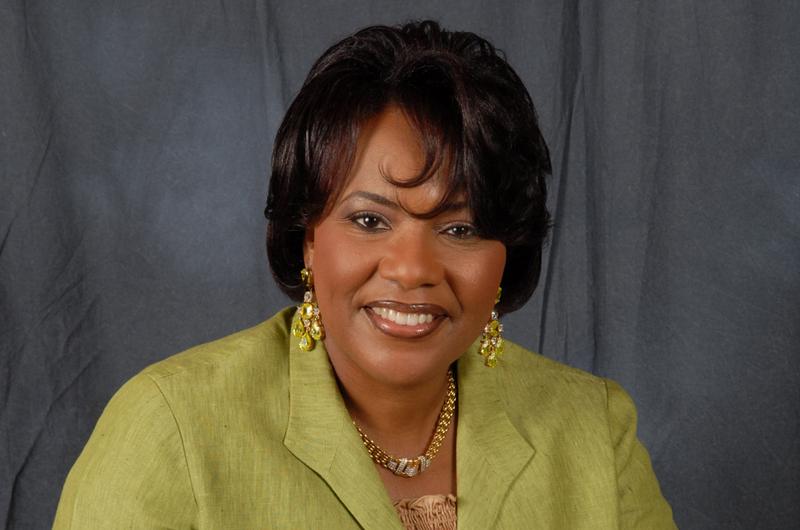 Dr. Bernice King, speaker, author, minister and daughter of civil rights leader Dr. Martin Luther King Jr., will speak at Valencia College tomorrow at 1 p.m. in the East Campus Performing Arts Center (PAC). King’s presentation, titled “Raising the Standard,” is meant to be a call to action—especially for students—to become more civically engaged in their communities and lead others to achieve the dreams and ideals of her father. Her visit is being sponsored by Valencia’s office of Student Development. As space in the PAC is limited and available on a first-come, first-seated basis, the college will offer live streaming in an overflow area as well as at locations on other Valencia campuses: West Campus, HSB 105; Osceola Campus, Bldg. 1 Auditorium; or Winter Park Campus, Rms. 224, 225 & 226. Valencia’s East Campus is located at 701 N. Econlockhatchee Trail in Orlando. The talk is free and open to the public. For more information, call 407-582-2313.